The Type Bar took dictation at two MFA overnights this winter. 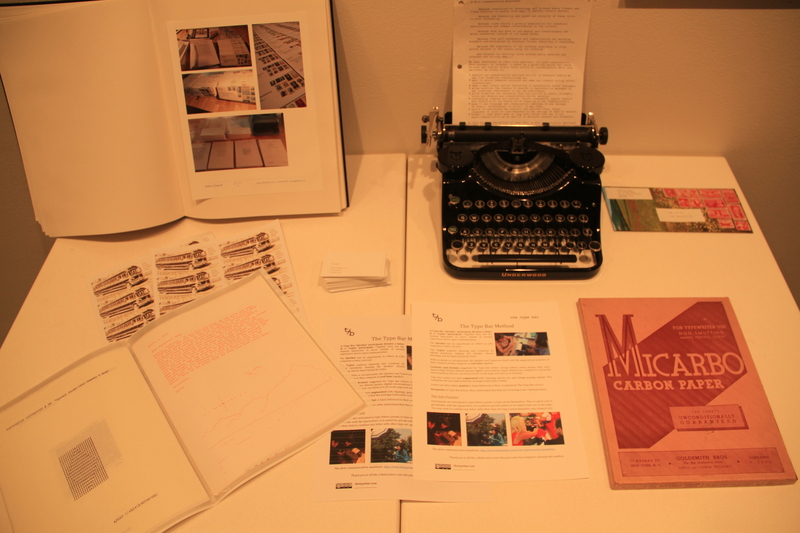 We engaged dozens of typists to type roughly 500 letters between the two events. 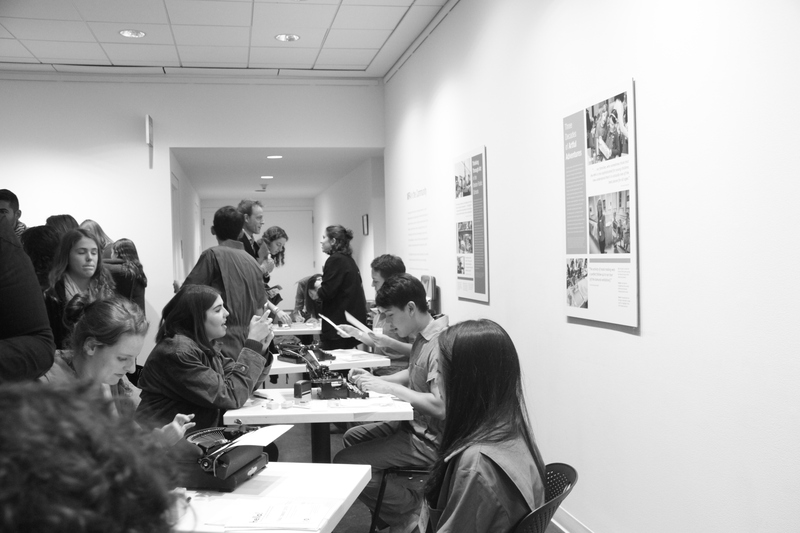 Supported by the Fenway Community Center, Type Bar volunteers and guests heard each others stories and hand typed the messages mailing them to people in over 25 countries and 21 U.S. states. Thank you to all the volutneers that came out to support each overnight event in October and December. It was truly a thrill to see the joy and contemplation you were able to bring to the audience of letter creators who dictated to you. Special thanks to the few of you who showed up, and just decided to volunteer on the spot. This means a lot to the project.